For the 3 days that the CSM fell to Earth, the crew kept up with the routine housekeeping chores that kept a multimillion-dollar machine purring along safely. 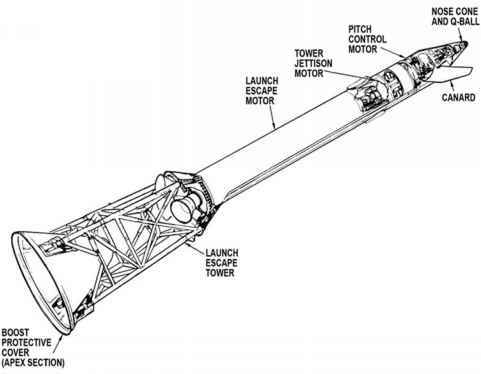 Lithium hydroxide canisters were changed regularly to remove carbon dioxide from the air, the fuel cells were purged to remove contaminants from their reactive surfaces, and the spacecraft's general-purpose batteries were recharged after busy periods. Crews would often indulge in a little Moon and Earth photography to use up the spare film in their magazines - there was, after all, no point returning it unexposed. However, midway between the Moon and Earth, neither world was particularly photogenic unless very long lenses were used, which they did not possess. Because of this, the Moon tended to be well photographed as they departed, and due to the timing and geometry of the solar system when the flights occurred, it was usually nearing its full phase. Conversely, Earth often appeared as an increasingly thin crescent that, for some flights, led to the spacecraft entering and then exiting Earth's shadow.